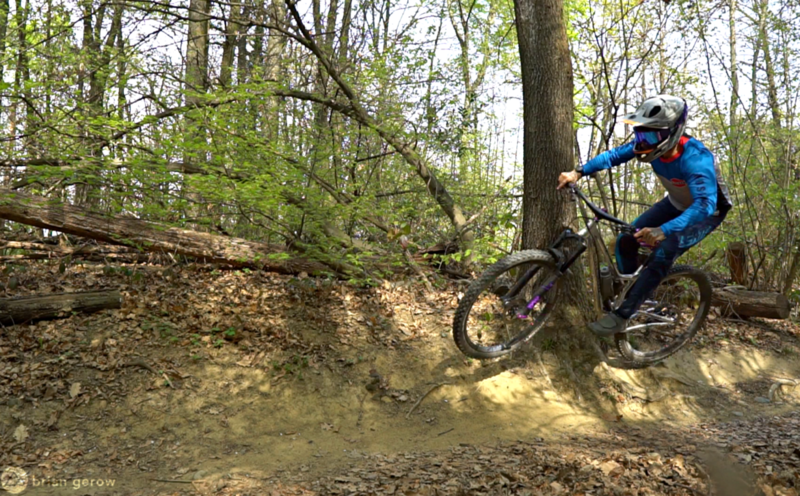 Urge Bike Products is owned by Tribe Sports Group in Southern France, which is run, in part, by the legendary Fred Glo. 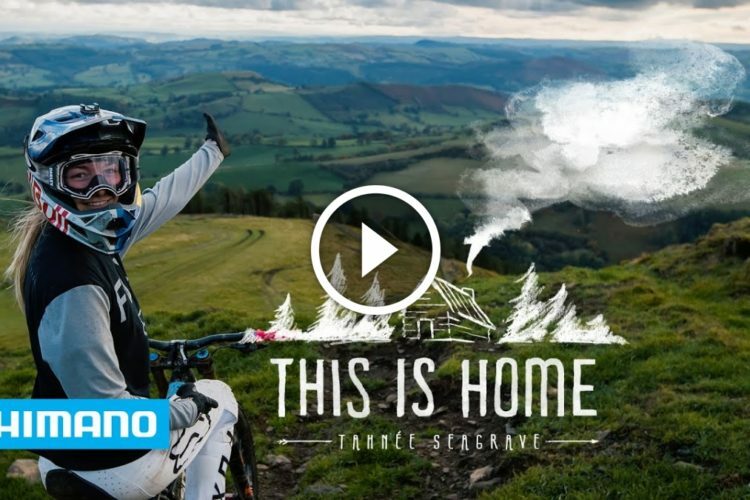 Glo put on the world’s first mountain bike races that were labeled “enduro” a few years back, in Val d’Allos France. 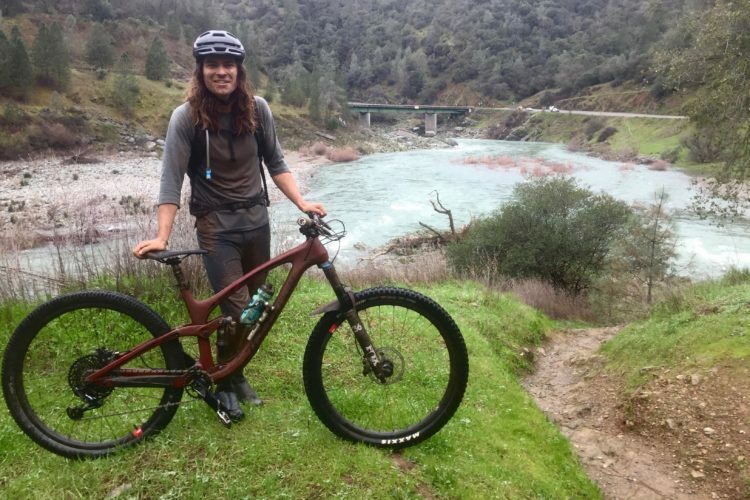 Given his history with the sport, alongside multiple EWS seasons testing with podium-placing athletes, I have been keen to try out the gear that Glo deems worthy of the enduro moniker. 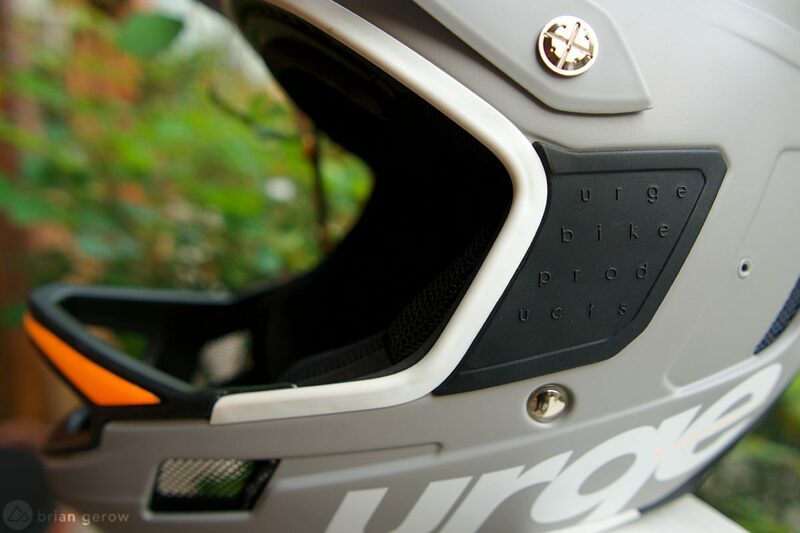 The RR in the Archi-Enduro’s name stands for Race Ready, and this lid is that in every way. It’s light, works well with goggles, and is shaped to adequately accommodate a backpack or spine protector. The design team clearly had a few chats with racers, and the proof is in the padding. From its profile, to vent hole placement and colors, the Archi-Enduro RR has a unique style that sets riders apart from the herd. 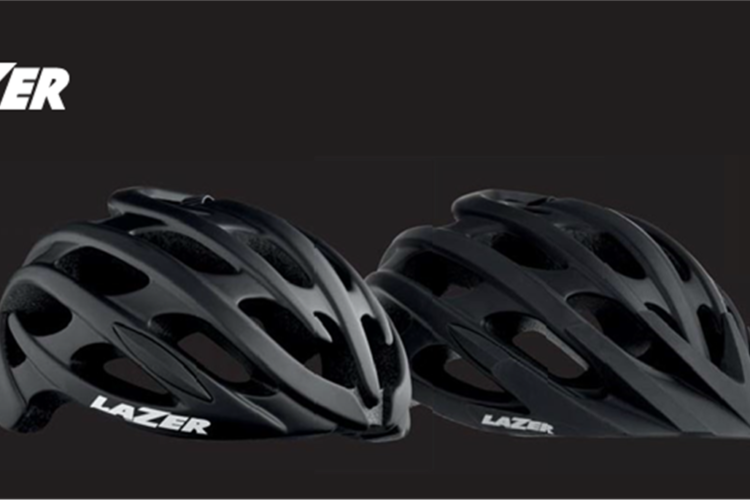 The adjustable visor is held in place with three alloy screws and is designed to deform on impact, rather than forcing your head in one direction. 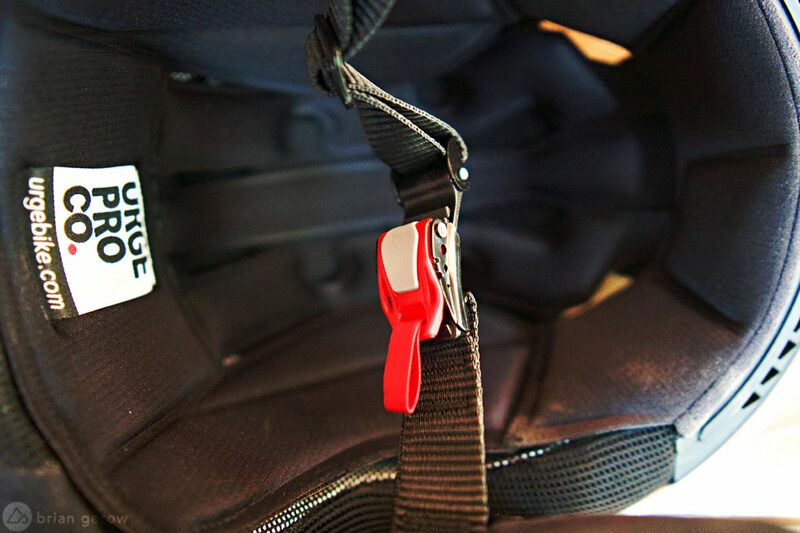 The micrometric buckle is the simplest and most secure feeling helmet latch I have used to date. It has multiple engagement points for fine-tuning, in addition to the usual strap length adjuster. 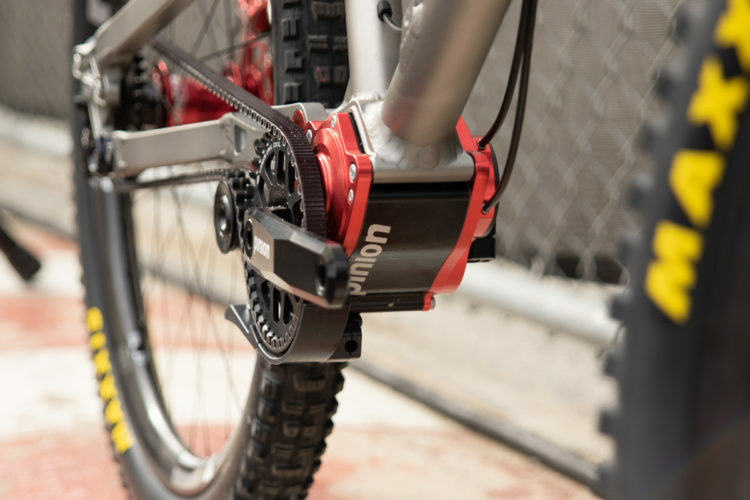 Unlike the Fidlock system, you don’t have to remember which direction to move things in order to open the latch, and it is the easiest opening latch system I have tested while wearing heavy gloves. The micrometric buckle is so uncomplicated that I wouldn’t worry about non-cyclist paramedics wasting valuable time trying to sort out how it works. The shape of the back and sides resemble the fairings on a road moto. 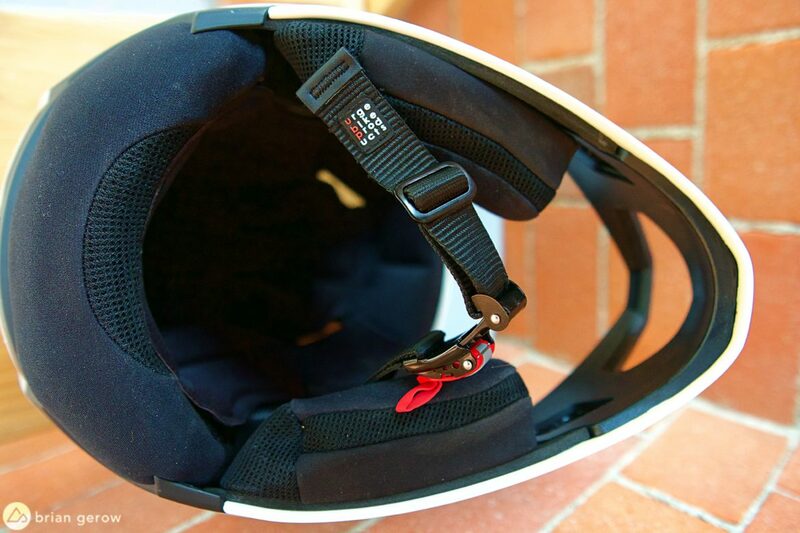 The bottom of the helmet is wrapped in a tough fabric layer, closely resembling that of high-end moto protection. 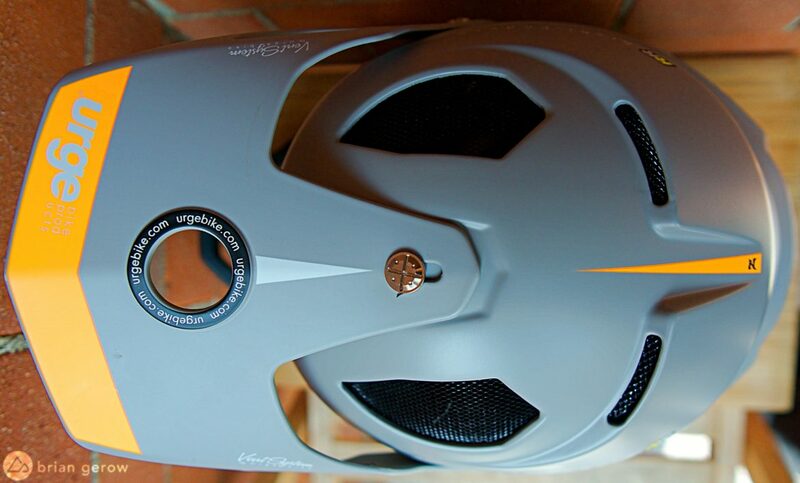 The back side of the helmet is cut higher than most, to make room for backpacks and spine protection. All of the padding can be removed and washed to keep it fresh inside. The Archi-Enduro RR has 10 broad vents, including this breather that spans the width of the brow. 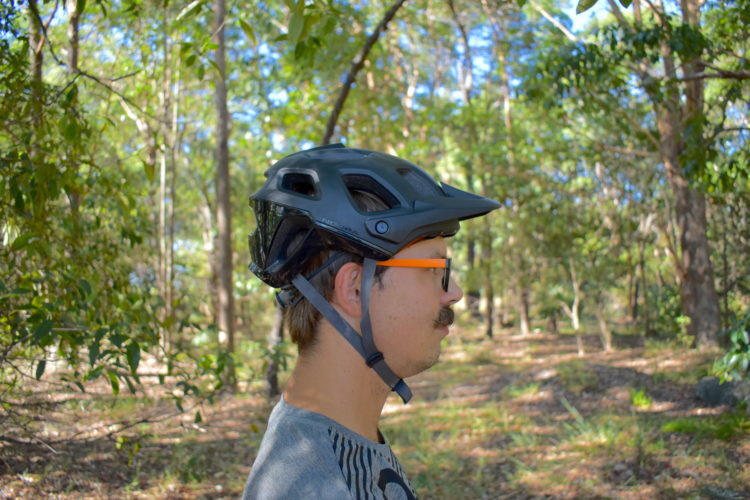 The fit of the helmet is quite cozy, with a field of view as wide as any of the industry-leading options. The size XL fit tight enough on my head to pass my standards. 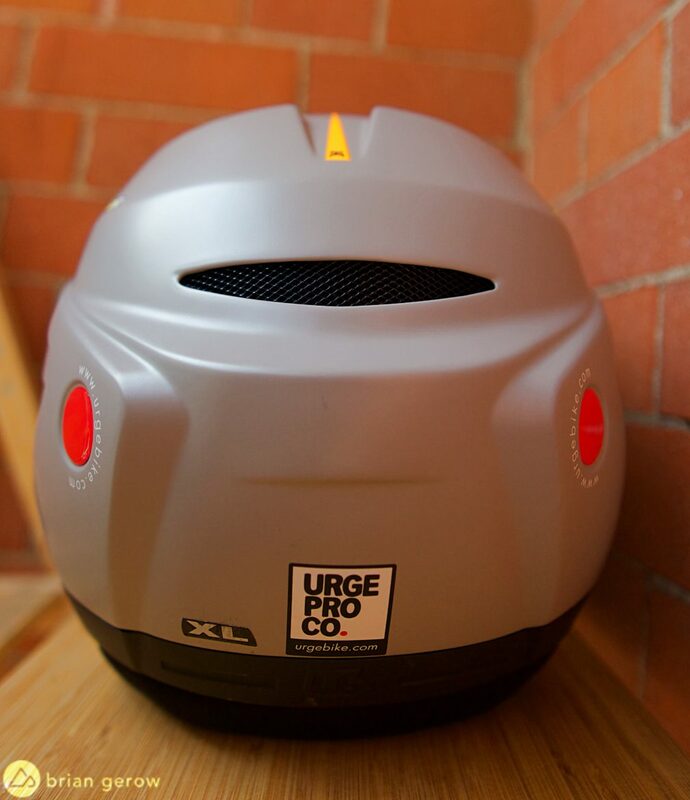 Essentially, the scalp padding and cheekpads have to squeeze enough that when I wiggle the helmet around, my skin moves across my skull instead of the helmet moving across my skin and hair. That way, I trust it to stay put while I am skipping stones. With a 61cm head circumference, I carry around quite a bowling ball on my neck, and a lightweight helmet is hard to find in size XL or XXL. The Archi-Enduro RR is over 150 grams lighter than my other full face brain-cases, with the same safety ratings and features. This alone moves it to the top of my ride pile. The Archi-Enduro RR has a unique way of moving air around the cheek pads that I had not experienced before. 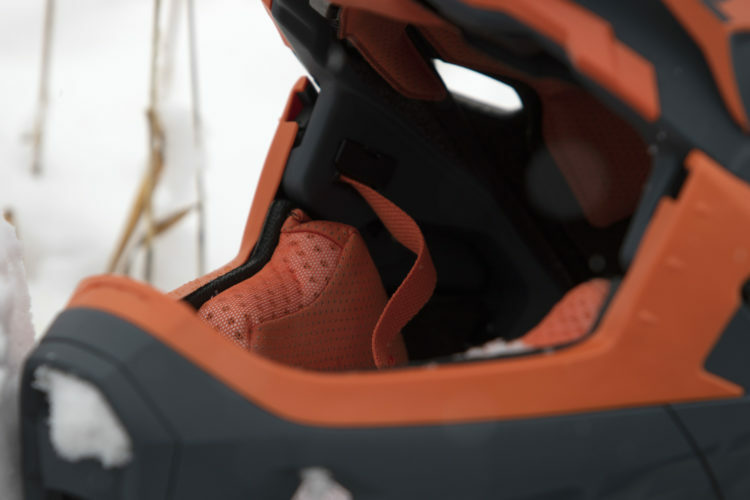 The top section of the padding is thinner, allowing a noticeable amount of air to flow directly through the helmet, cooling off the ears and upper neck. 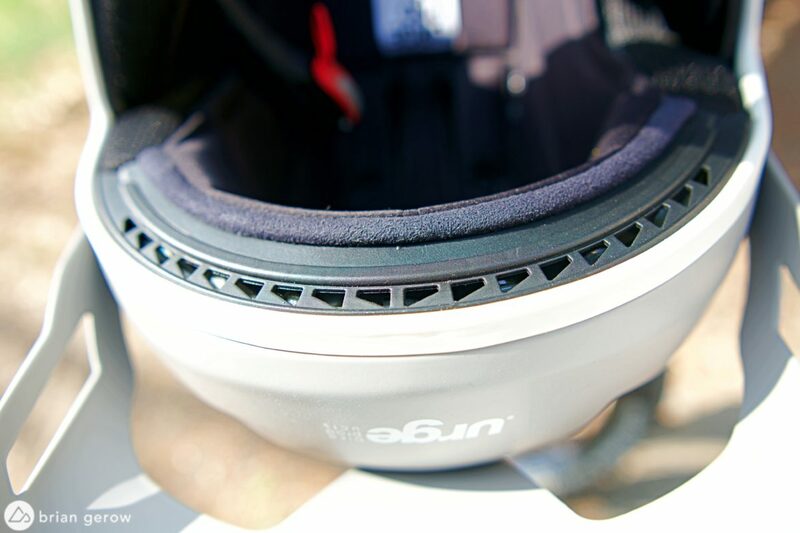 This airflow, combined with the higher rear edge of the helmet and 10 vent holes, gives it a feeling closer to a half-shell than any other full face I have worn. 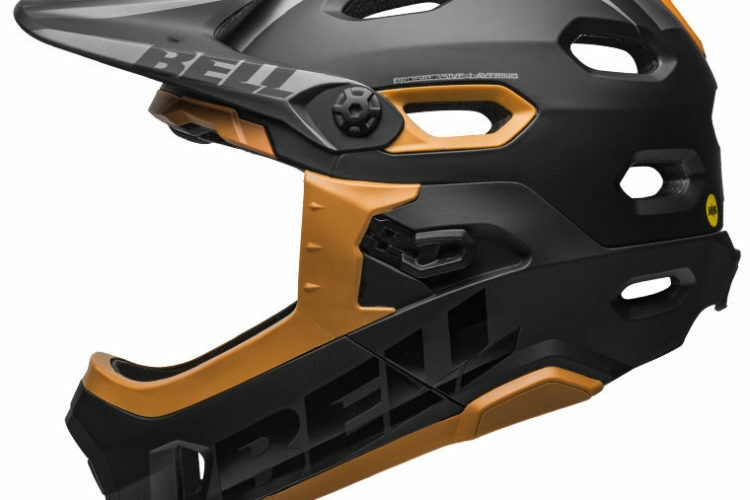 The abrupt angles at the rear of the helmet join forces with a pair of goggle grippers on either side to keep eye protection securely planted and stable. I have been testing some very wide goggle frames recently, and the Archi-Enduro RR has plenty of space for the largest of them. Finally, the French brand is also setting an industry standard for environmental practices. 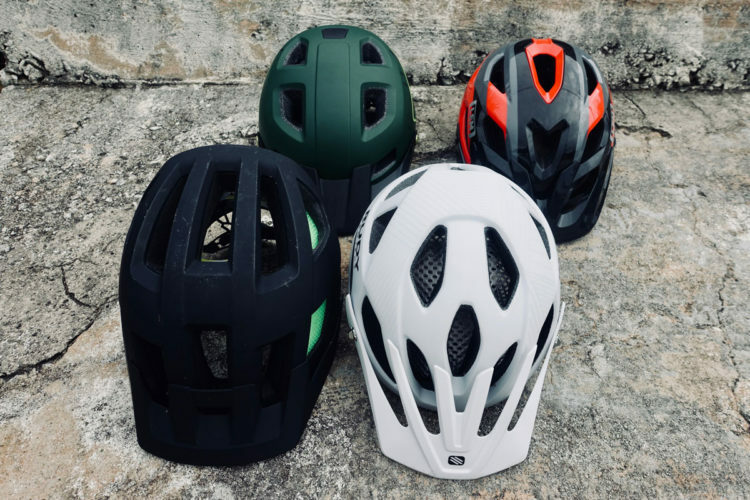 They started by making their chin straps from recycled APS, and today 80% of their helmet line is made of recycled goods, with materials largely coming from the automotive industry. 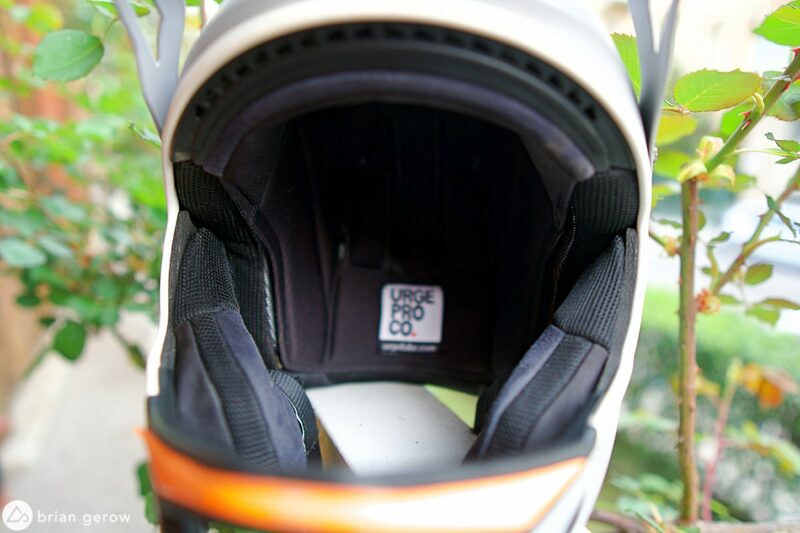 Most elements of the helmets that are not constructed from recycled goods are made of natural and sustainable fabrics. 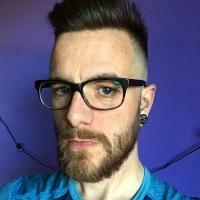 You can learn more about the eco-efforts at Urge here. 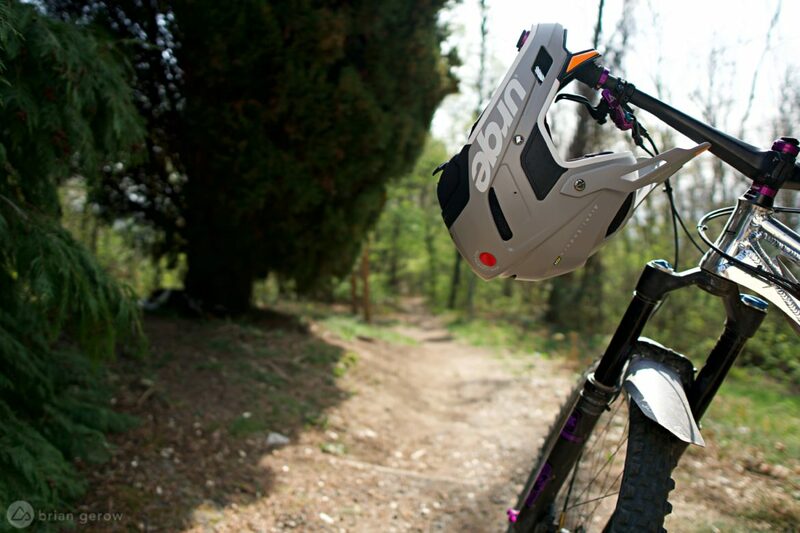 If you want a lightweight helmet that can take a heavyweight beating, the Archi-Enduro RR is ready for service. It moves air with aplomb, will keep your peripheral vision satisfied, and can make you distinguishable in a sea of folks with their faces covered. With removable cheekpads and goggle-minding grippers, this is a sweet brain-briefcase for enduro races and park days alike. 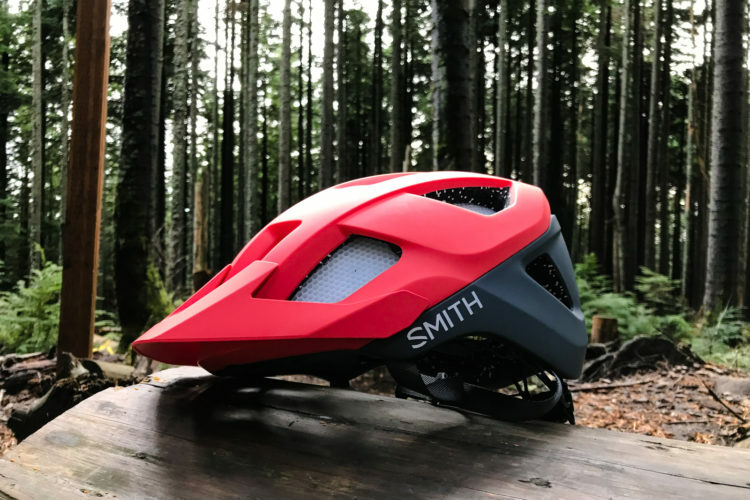 The fact that you get to support a company that is working to reduce waste and recycle rubbish puts the Archi-Enduro at the peak of the helmet heap. 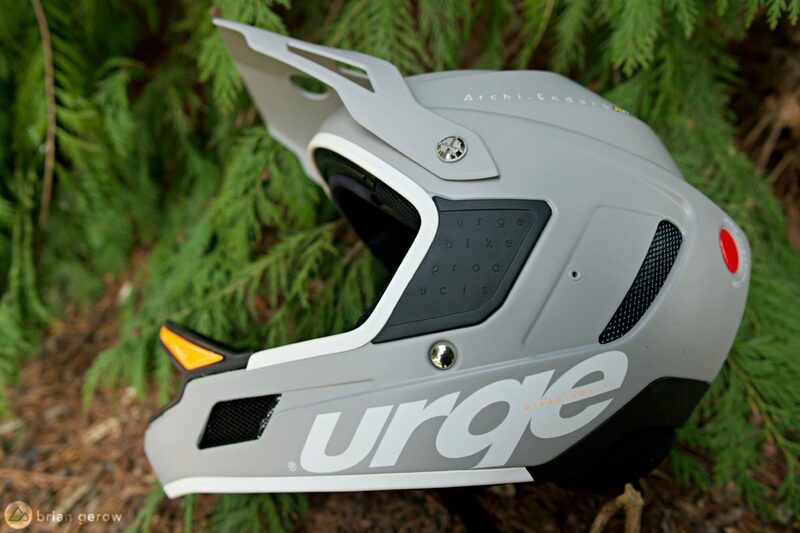 We would like to thank Urge for sending the Archi-Enduro RR helmet for review.